What rim size is best 20mm or 22mm ?? You would better off going for the 22mm. What Size Rim Tape Do I Need?? Bought 2 x Rims from you about 5 weeks ago and now building wheels. Is it 20mm or 22mm or larger?? The width of the rim is 24mm. We see no reason why this would not be suitable for use with an Alfine hub, but as we have never built this with that hub we cannot say for definite im afraid. will this rim be strong enough for loaded touring with 42mm tyres ? 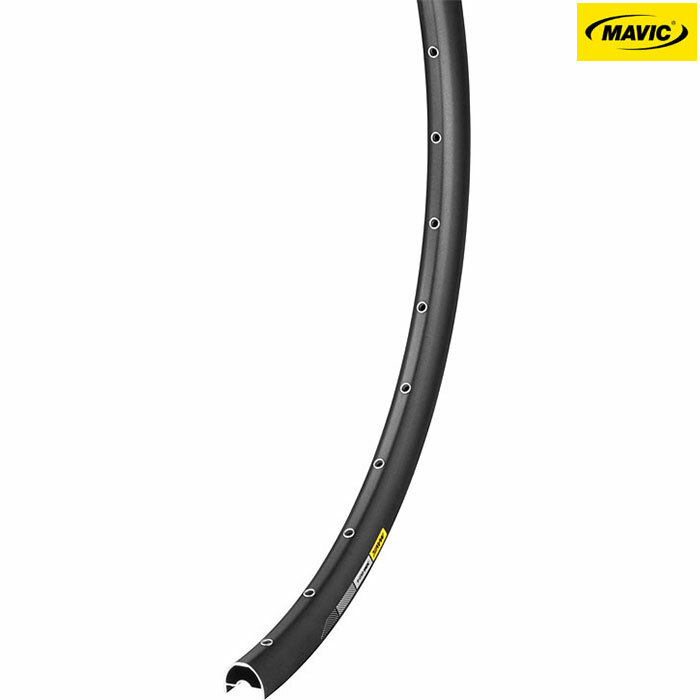 These rim is designed for mountain biking rather than touring, it is a well built rim with single eyelets to help distribute the stress onto the spoke holes. The tyre size will be fine, how the wheel is built and how much weight / the terrain usage will depict the length of time the rim/wheel will last!